Many of our members have developed skills informally during the many trips, pool and docks sessions. 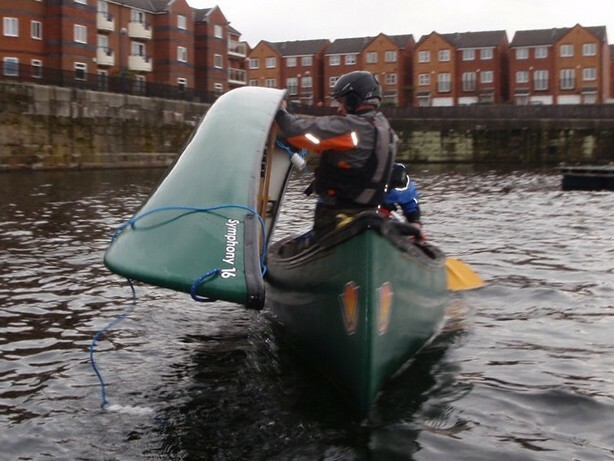 We offer a taught Foundation Safety and Rescue Course for sheltered water. 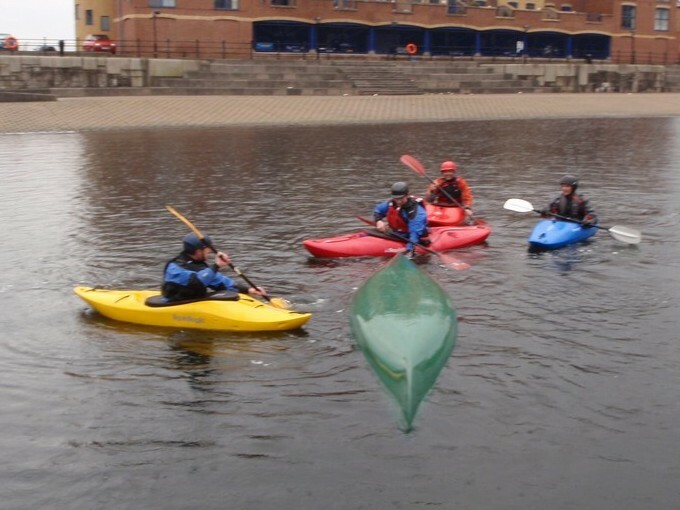 Course Aims: The course aims to provide the student with the key safety and rescue skills required to operate safely in a sheltered water environment and to be able to deal with common emergencies. These skills will then form the basis of all safety and rescue training throughout the BCU Scheme.